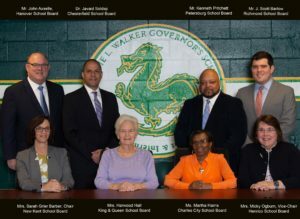 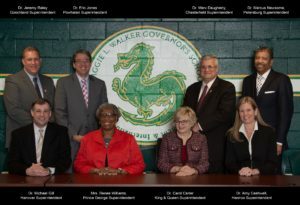 The Regional School Board of the Maggie L. Walker Governor’s School for Government and International Studies is composed of one school board member from each participating school district. 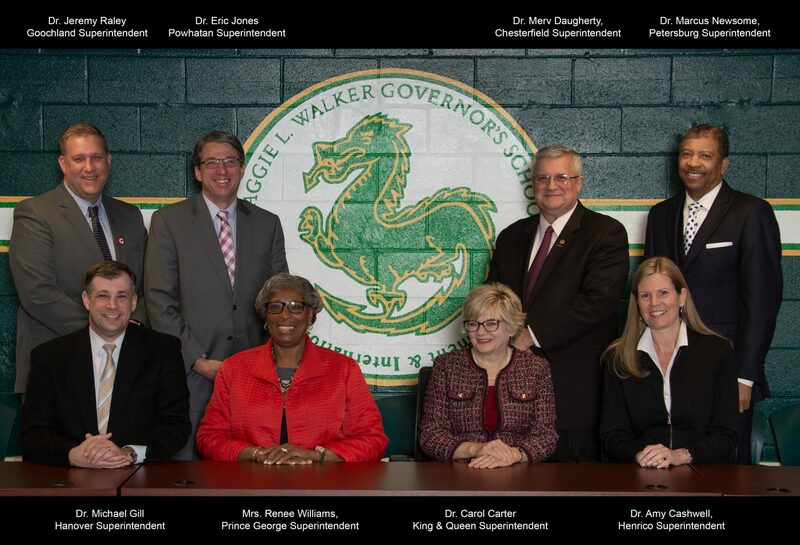 Its primary purpose is to set policy which guides the Maggie L. Walker Governor’s School and represent and interpret the objectives, goals, programs, and needs of the Maggie L. Walker Governor’s School. school district or the superintendent’s duly appointed designee.